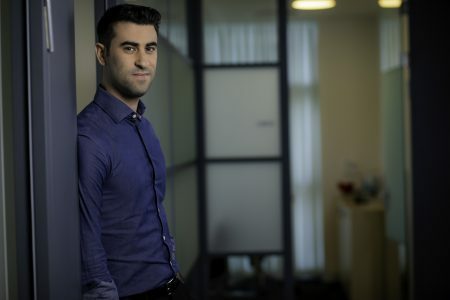 Amit joined Vintage Investment Partners in 2014 in parallel to his studies towards his law degree at the Interdisciplinary Center, Herzliya. Before joining Vintage, Amit served as a captain at an intelligence unit in the IDF. During his academic studies Amit participated in the Tzvi Meitar Emerging Technologies Program for exceptional students and practiced for a year at the State’s Attorney’s Office, Tel-Aviv, as part of the White-Collar and Anti Money Laundering Practice.